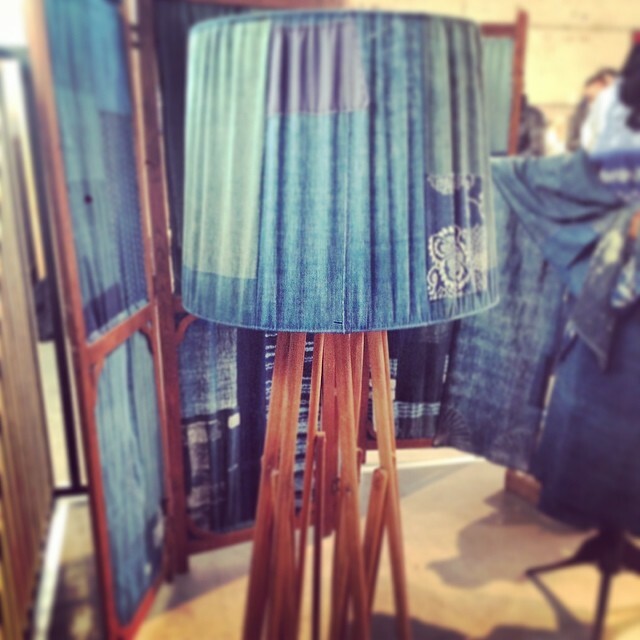 Designers Lizzie Kroeze of Facing West, and Mark Warburton of Duffy NYC, showcased some interesting denim pieces last week at Amsterdam Denim Days. 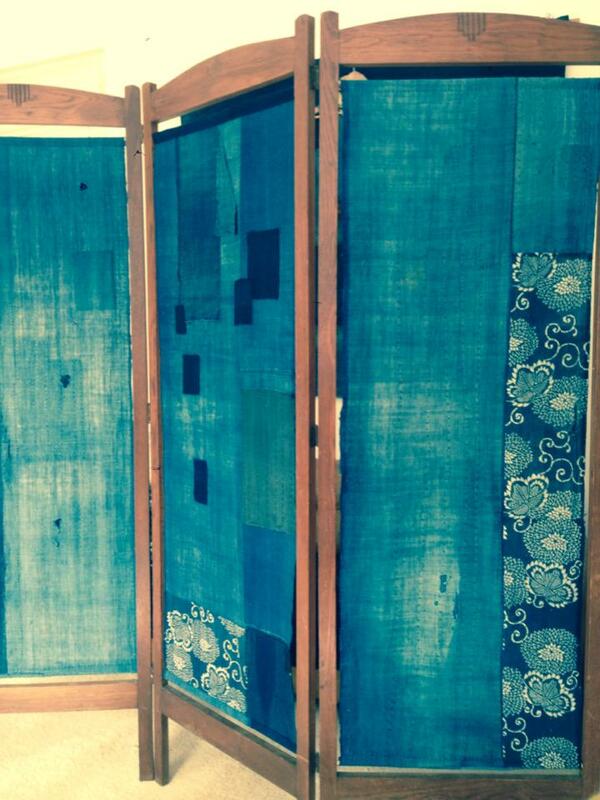 The duo design the pieces from old Japanese boro fabrics. 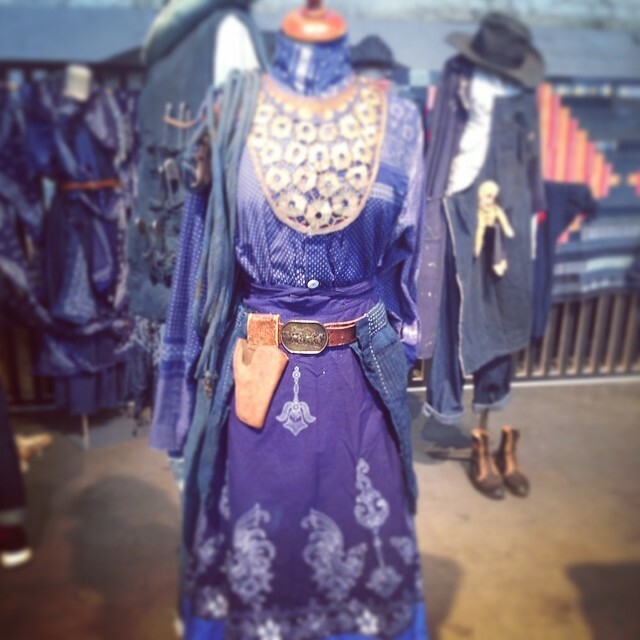 Love these pieces as much as me (lots)? For more info and to purchase, please contact Lizzie Kroeze. Josh Shaw, Artistic Director of the Pacific Opera Project, channeled his inner hipster in this vintage Canadian Tux at the company’s recent performance of La Boheme at the historic Ebell Club of Highland Park. If they do it again, you must go – impressive performances with some hilarious translations, making this version a modern day tale of hipster love on the east side of Los Angeles, instead of the classic story in Paris. For more information on upcoming shows, please click here. British artist Ian Barry a.k.a. “Denimu” has abandoned all mediums except denim, which he’s been collecting and repurposing into stunning, detailed portraits and landscapes. What was his “ah ha” moment? 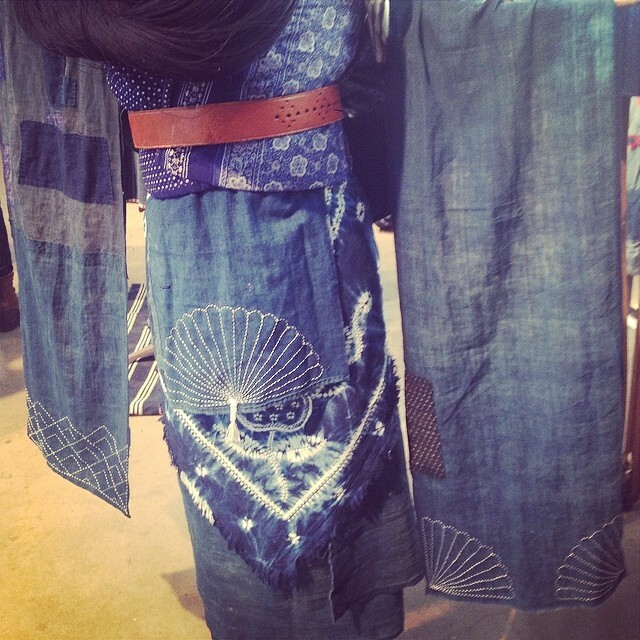 We love denim. We love art. So of course we flipped out when we saw this work by British artist Ian Berry. 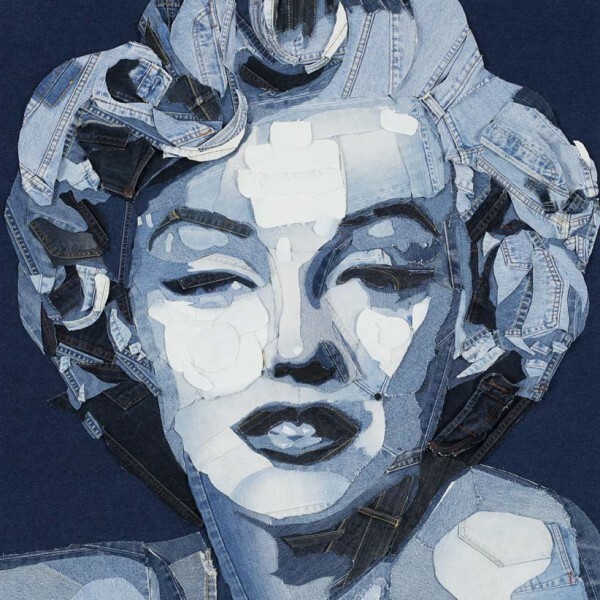 Berry is such a fan of blue jeans that he renamed himself Denimu and uses old denim and recycles them into incredibly detailed landscapes and portraits. 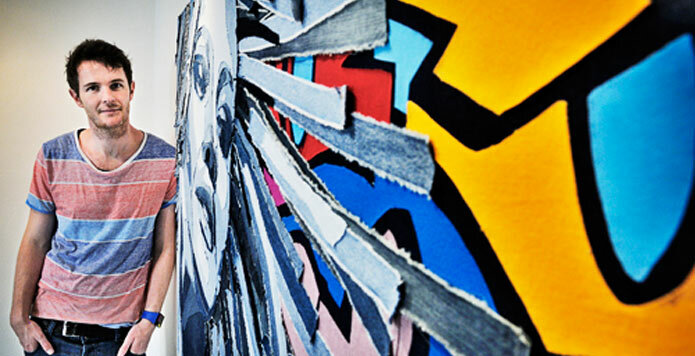 His work was recently on exhibition and is available for purchase at the Catto Gallery in London.